I’ve decided to try out something new! Interactive Brain Breaks and Physical Activity! I’ve always been a big proponent of stepping away from technology and taking a “brain break”. Don’t get me wrong, I love technology, I just believe A LOT of our time is spent on it, and a break can do some good. However, I’m not blind to the fact that technology can be very motivating, super convenient, and fun. I’ve decided that I want to make fun ways to move available no matter what format they come in! The good news is they have been a hit! 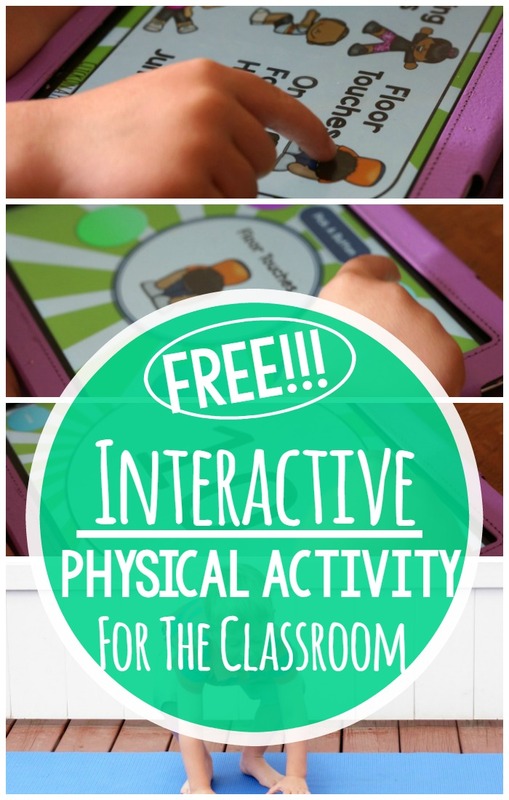 Due to the fact that these games have been such a hit I’m adding interactive brain break games to the FREEBIE LIBRARY! Continue to visit the library and watch your email for newly added interactive brain breaks. The best part of interactive brain breaks is that they are simple and easy to use at any time. They can be played anywhere you open PowerPoint. 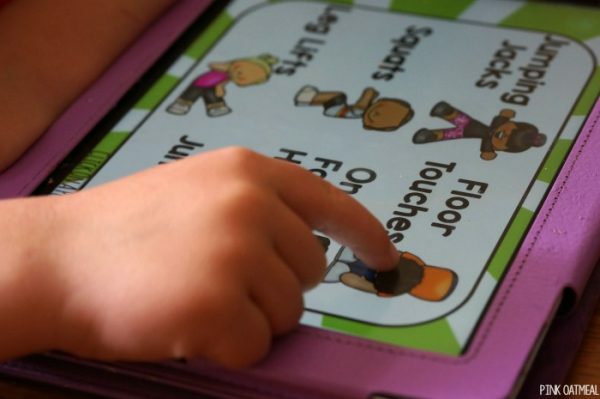 They are perfect for a computer, iPad or interactive whoteboard. As someone who travels between schools I uploaded the game to my iPad. I simply downloaded the free PowerPoint app and made sure I had an app that could open zip files. It has worked fabulously! I’ve used it on my computer at home as well and it works fine by just clicking the boxes. I’ve found with my own preschool aged child he will use it on the iPad and has figured out how to play and navigate himself quite easily! 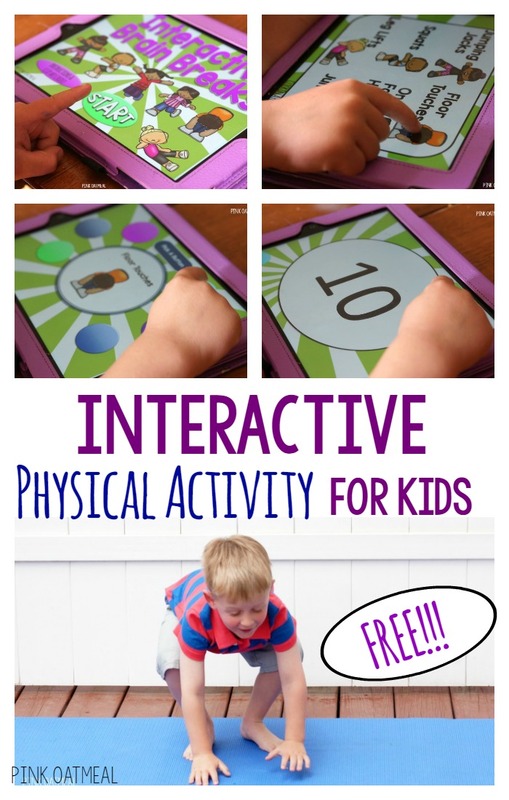 I would like to get this interactive brain break but I can’t find it in the shop. How do I get it?